Dedicated to beautiful skin, Skin Script delivers the promise of a healthy, revitalized, younger-looking complexion with products that are gentle yet effective. All Skin Script products are manufactured in the USA and are ideal for treating all skin types and ethnicities. The brand was created by an esthetician, for estheticians to target aging, acne, clogged pores, fine lines, age spots, melasma, hyperpigmentation, and rosacea. Check out customers' Skin Script reviews! 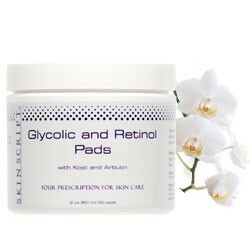 "I have been using the Skin Script Glycolic and Retinol Pads for about one year and like the results I am getting from them. The one dark spot on my face is almost gone. 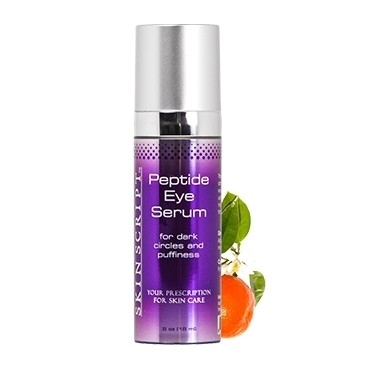 I also use other Skin Script products which I am sure has helped with the dark spot." - M.C. 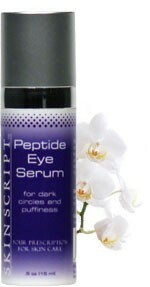 "Skin Script Peptide Eye Serum is the bomb. Loved the feel and the way it absorbed in the eye area." - Virginia V.
"The Skin Scripts Cucumber Hydration Toner is is a must! I’ve been using this over a year -- and it is awesome! Keeps my face hydrated without making it look oily. I usually put on before serum, but have spritzed my face after applying makeup if it feels a bit dry." 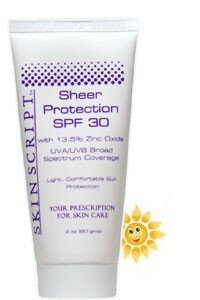 - Jennifer C.
Where to buy Skin Script products? 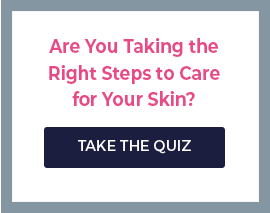 You can buy Skin Scripts cleansers, moisturizers, serums, and more right here on SkincarebyAlana.com! Is Skin Script cruelty free? Skin Script products are cruelty free and are never tested on animals. Skin Script products are paraben-free and natural.